Our homeschool group needs liability insurance so we can continue renting space from a church. Do you give insurance quotes, or can you direct us to someone who can? I’m an accountant, not an insurance agent, but I did write several blog posts on insurance for homeschool groups. You’ll find a few agencies that write policies for homeschool groups as well as advice on reducing your risk in your co-op. 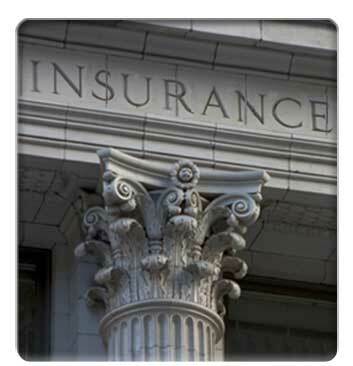 Read my article Insurance for Homeschool Groups as well. You can find it on my website HomeschoolCPA.com under Leader Tools/Articles.